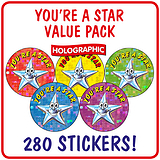 Reward your classroom stars with these shiny and sparkly stickers. 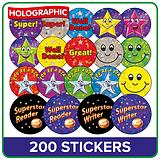 Each sticker is 20mm in diameter. 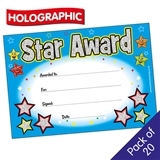 Your pupils will love them!